Boston, Lincolnshire, August 2016 – Clarke Group Construction Ltd.
We are delighted to announce the appointment of Juan Manuel Martinez as a CAD Technician for our new build and construction division. Juan was previously employed in Spain as an Assistant Project Manager working in the Construction Industry, so he brings a wealth of experience with him. In his new role he will be responsible for working with customers to create bespoke 2D and 3D CAD drawings to exacting specifications for the poultry and construction sectors. 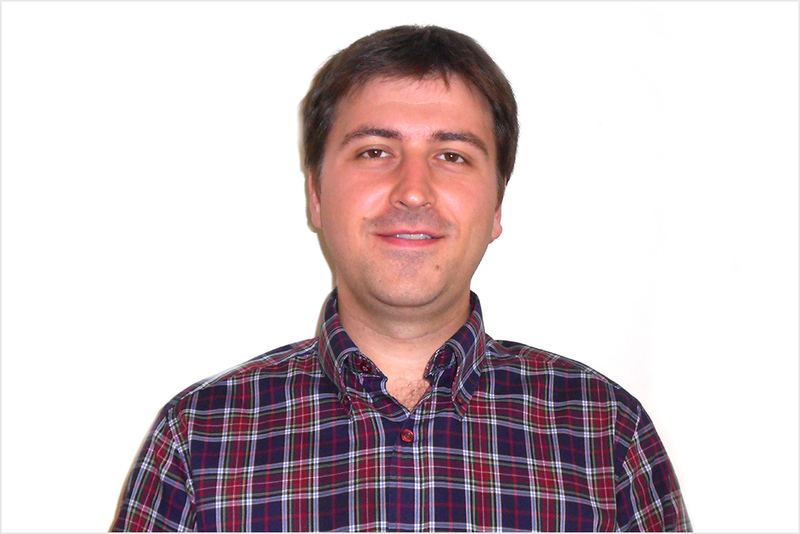 Juan Manuel Martinez, who lives in Boston, Lincolnshire, graduated from European University of Madrid (Spain) where he studied M.Eng Civil Engineering; and Higher Polytechnic School of Zamora (Spain) here he studied Public Works Engineering, Civil Construction.